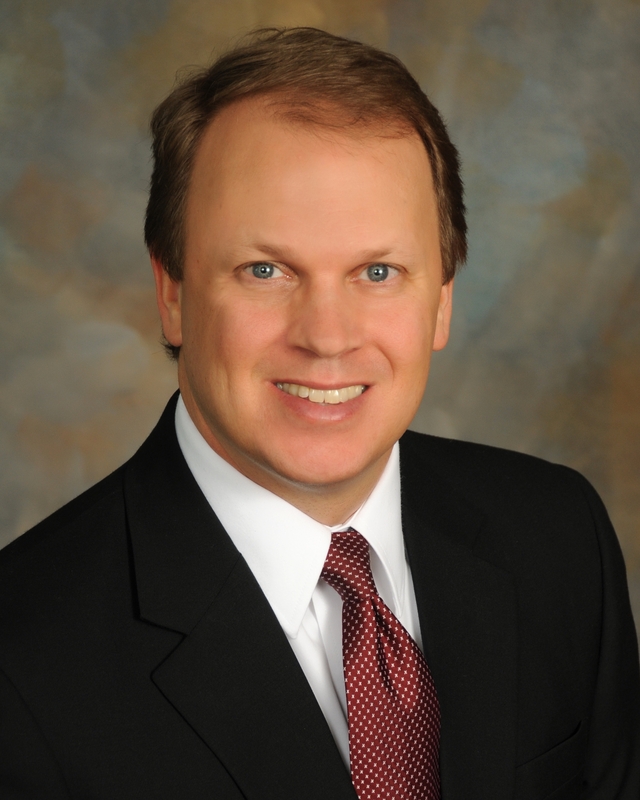 Todd A. Ernsberger Receives AV Preeminent Rating. COLUMBUS, OHIO (March 13, 2013) Todd A. Ernsberger recently received the distinguished AV Preeminent rating from Martindale-Hubbell®. The AV Preeminent is a significant rating accomplishment that stands as the highest peer review rating possible in the Martindale-Hubbell® rating system. The AV Preeminent rating is a testament to the fact that Todd’s peers rank him at the highest level of professional excellence. Todd maintains a broad advisory and transactional practice at OLRB related to Business, Taxation, Real Estate, and Tax Deferred Exchanges. In addition, Todd is an Adjunct Professor at Capital Law School, teaching Taxation of Business Entities, Taxation of Real Estate, Advanced Tax Problems and Limited Liability Companies. Todd would be pleased to discuss your legal representation needs. Contact him at 614-716-0500. Posted on Thursday, March 14th, 2013 at 8:10 pm and filed under News and Press.